Oregano based Toothpaste.. Formulated with organic Ingredients for lasting results. 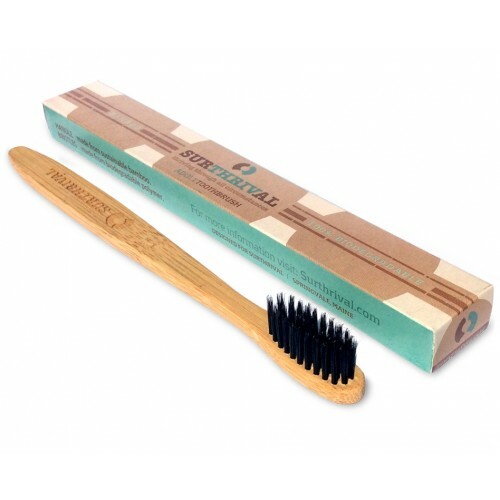 Helps remove plaque and surface stains, supports healthy looking teeth and gums, while freshening breath. In addition, it's Fluoride Free, Sodium Lauryl Sulfate (SLS) Free. Also Contains Xylitol that Helps to Prevent the Growth of Bacteria. 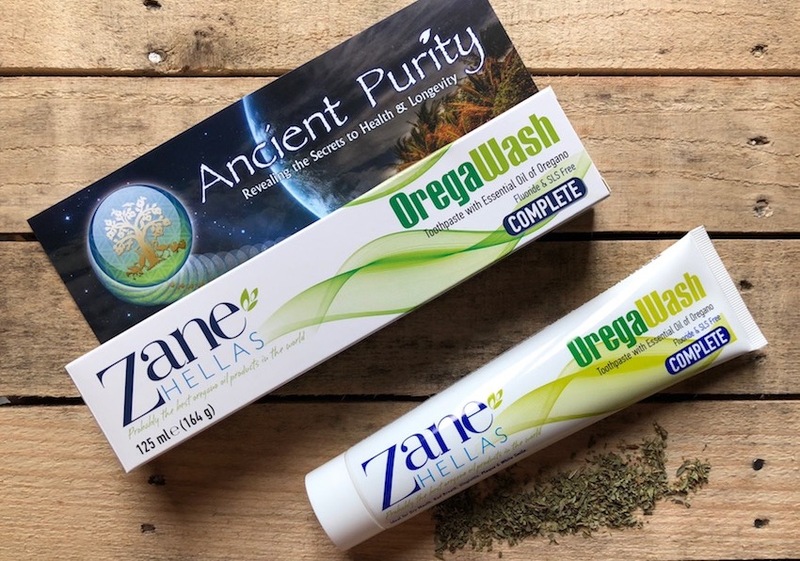 OregaWash 100% Natural Oregano Based Toothpaste, Zane Hellas is exclusively active in the development and manufacture of Oregano Essential Oil products. Oregano Essential Oil has traditionally been believed to have antibacterial and antiseptic properties. Today, many clinical trials have concluded that Oregano Essential Oil has value as an antibacterial and antiseptic agent. Zane Hellas developed a collection of natural oral care solutions that harness the power of Oregano Oil. 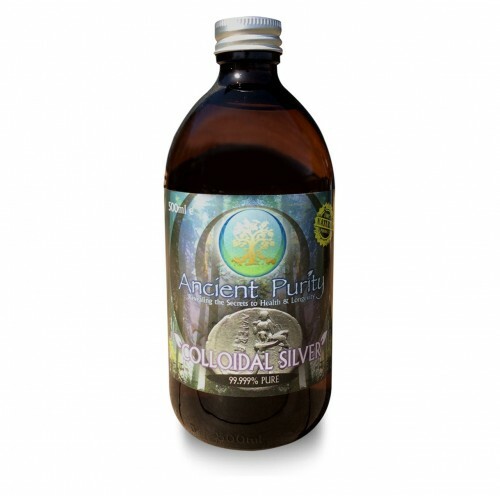 Ideal for Gingivitis, Plaque, Dry Mouth, Bad Breath, & White Smile. Good Oral and Dental Hygiene Can help prevent bad breath, tooth decay, gum disease—and can help you keep your teeth as you get older. 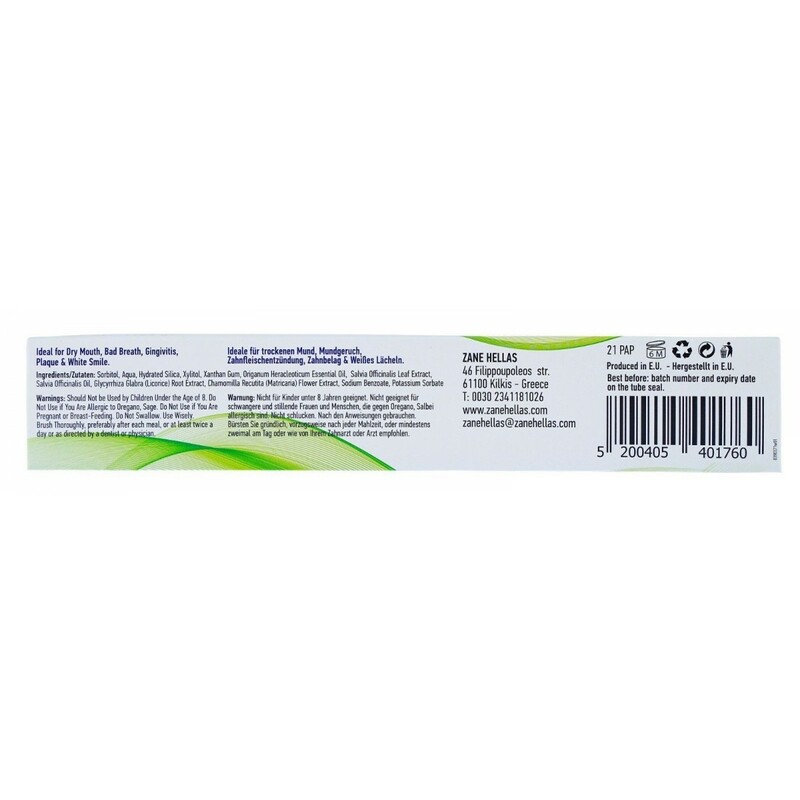 A natural alternative solution for people that prefer a toothpaste that is Free of Alcohol, Fluoride, Colours, Artificial Flavours and Harsh Ingredients. Oregano Essential Oil’s main active ingredient is Carvacrol, a 100% natural compound. Zane Hellas Oregano Essential Oil is from 100% Organic Oreganum Vulgare Heracleoticum – Hirtum (non-GMO). 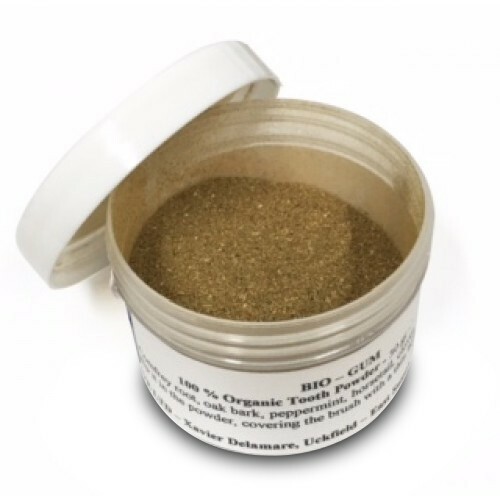 Oregano has been used for centuries, originally by the Ancient Greeks, to promote wellbeing. Is a small evergreen plant, with woody stems, greyish leaves, and blue to purplish flowers that are native to the Mediterranean region. It has a long history of medicinal and culinary use and was highly regarded through the Middle Ages for its healing properties and value. Liquorice or Licorice may be useful in preventing dental caries and has been traditionally known and used as a medicine in Ayurveda for rejuvenation. Chamomile is used in herbal medicine as an anti-inflammatory and bactericidal. A sweetener that it is not metabolised by the oral bacteria which break down sugars and starches to release acids that may lead to cavities or the erosion of tooth enamel. Xylitol tastes sweet but, unlike sugar, it is not converted in the mouth into acids that cause tooth decay. Xylitol does not promote dental cavities. An effective “all natural” emulsifier that’s widely used as a thickening and stabilizing agent in a wide variety of food products. Nowadays, people understand that many health problems arise from poor oral hygiene and that healthy gums and Mouth contributes to their overall health. Good oral and dental hygiene can help prevent bad breath, tooth decay, gum disease and can help you keep your teeth as you get older. Salvia Officinalis Leaf Extract (Sage) & Salvia Officinalis Oil. Chamomilla Recutita (Matricaria) Flower Extract. Brush thoroughly, preferably after each meal, or at least twice a day. Or as directed by a dentist or physician. Provides maximum results especially when combined with Oregawash Mouthwash. Storage: Keep plastic lid on when not using. A - We recommend only for over the age of 8 years. A - It is recommended NOT to. 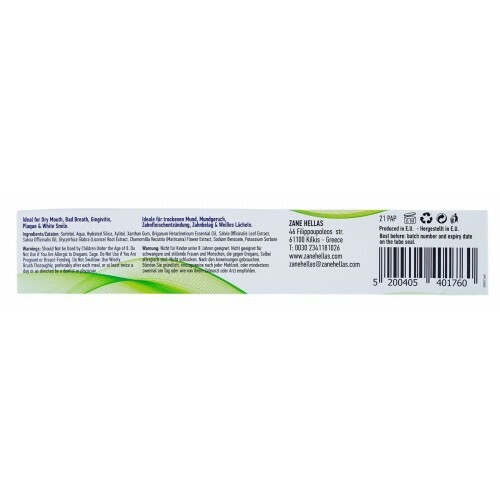 Although there is no major concern with any ingredient in the product, and in any case it should not be swallowed, we prefer to err on the side of caution rather than risk, as use by those who are pregnant or breast-feeding (and so possible effects) has not been tested.